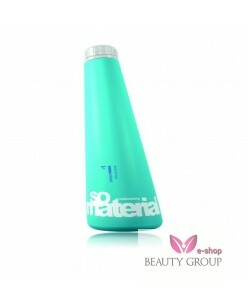 Roverhair 1 shampoo volume 1000 ml. Body and volume shampoo ideal for making fine, limp hair, limp hair, thin hair thicker. 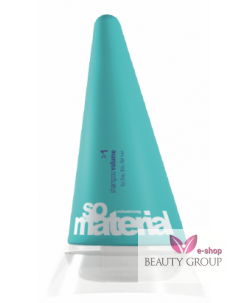 this shampoo provides dynamic volume to fine hair without weighing it down. Roverhair volume Active ingredients shampoo metÊcapillary active protein nutritional yeast and bulky making silicone ..
Roverhair 1 shampoo volume 250 ml. Roverhair 2 liquid spray mask volume 100 ml. Leave in conditioner for kids with long hair and for people with fine hair Leave-in detangling conditioner ideal for children and people with fine long hair, this detangling leave in conditioner for fine, lifeless hair, limp hair and thin hair. Roverhair rinse conditioner give body and volume to fine hair ..
Roverhair 3 root lift 100 ml. 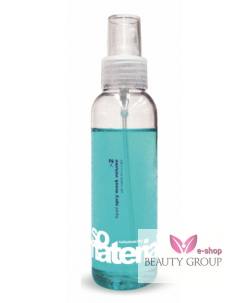 Styling lotionÊfor fine hair Roverhair Hairstyling volume spray for fine hair, lifeless and limp hair. Voluminous styling agent for the hair roots strengthens and give volume and body toÊfine and thin hair Instructions: Spray on the rootsÊon damp hair. 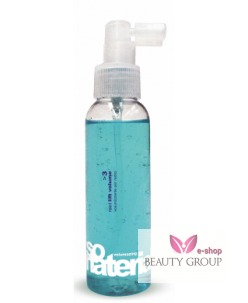 Proceed with styling the hair without rinsing ..
Roverhair volume body extender 100 ml. Styling lotion or modeling fluid styling for body en volume to fine hair has dynamics and the ability of fine or thin hair can strengthen. 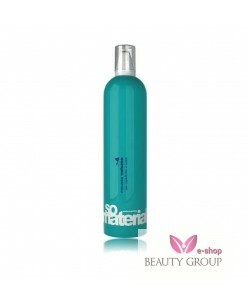 Styling lotion for fine hair feeling to twice as thicker Apply product to damp hair. ..